Welcome to Clipston Village Hall, situated conveniently in the centre of the village with the entrance driveway opposite the church. who will let you know availability and charges, and answer any questions you might have. 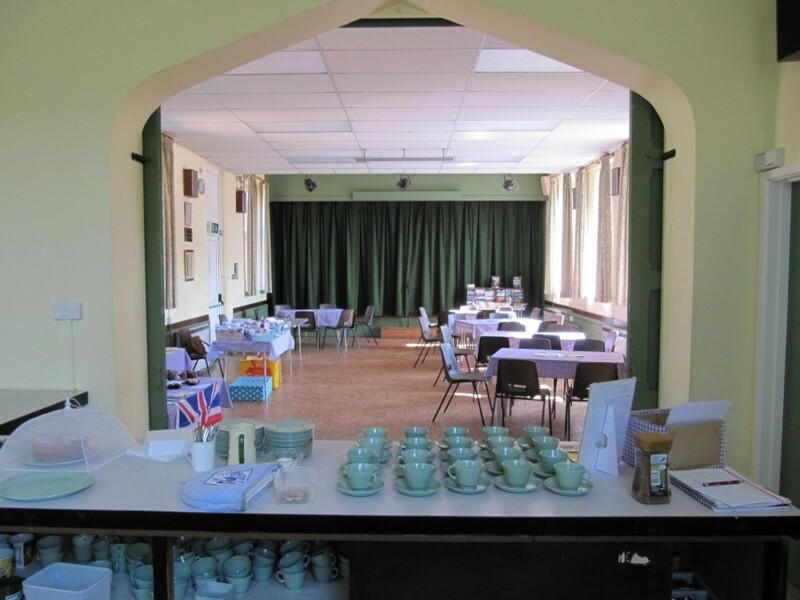 The hall is used regularly as a meeting place for village groups, and has a well sized car park for easy access. We have a large kitchen area, with plenty of serving space for use as a bar at functions, for serving meals or coffee and cakes etc. There is a catering sized warming oven, particularly useful for serving crowds at harvest suppers, breakfasts and similar events. The hall comprises a stage, with 2 side rooms for dressing rooms, full length easily operated stage curtains and excellent lighting equipment. There is a large hall area with seating for around 80-90 people making it excellent for plays and concerts. The stage can be curtained off, to make the hall more intimate when used for coffee mornings, meetings, parties, classes, exhibitions, parents & tots, etc. The village hall was built in 1862 and used as a Church of England Girls and Infant School until 1928. The Clipston Church Council then agreed that the premises should become a village hall. Some years later the Bishop of Peterborough notified the Rector at that time that the building belonged to the Church and should be known as the Church Hall. In 1952 the Diocesan authorities wanted to dispose of the "old school", but the Rector and Church Council persuaded them to let it remain a Church Hall. Again in 1967 the Peterborough Diocese advised the Church Council that they had definitely decided to sell the "old school", and the Church Council had first refusal at a reduced market price. Unfortunately the Church Council had no funds and suggested to the diocese that the Hall was offered to the Parish Council. A well attended public meeting was held and a vote taken in favour of going ahead with the purchase. 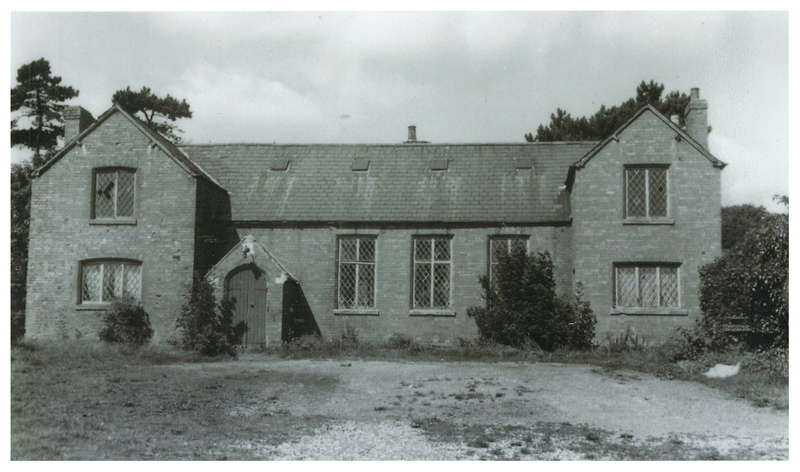 A Steering Committee was formed to raise the necessary funds, and following many fund raising events throughout the village, in August 1972 the Village Hall was bought for the parish for £1,250. Further fund raising was necessary to improve the Hall, make the necessary repairs and purchase equipment to provide the proper facilities for parish functions, which in total cost £8,350 -making the total expenditure £9,606. A grant of £5,685 was obtained, and the remaining £3,921 was raised through village events and donations. 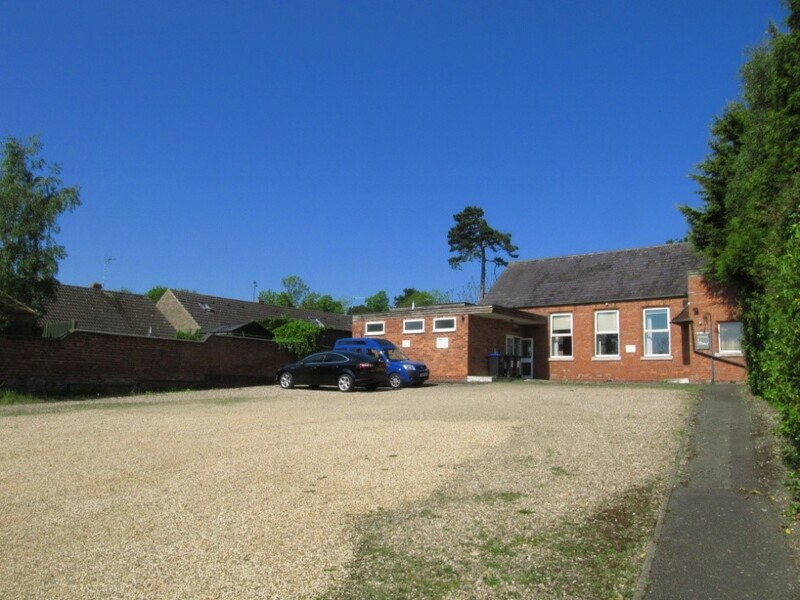 The Village Hall was officially opened in May 1973 by the High Sheriff of Northamptonshire. Since that time, many further improvements have been made to the building and adjoining car park.